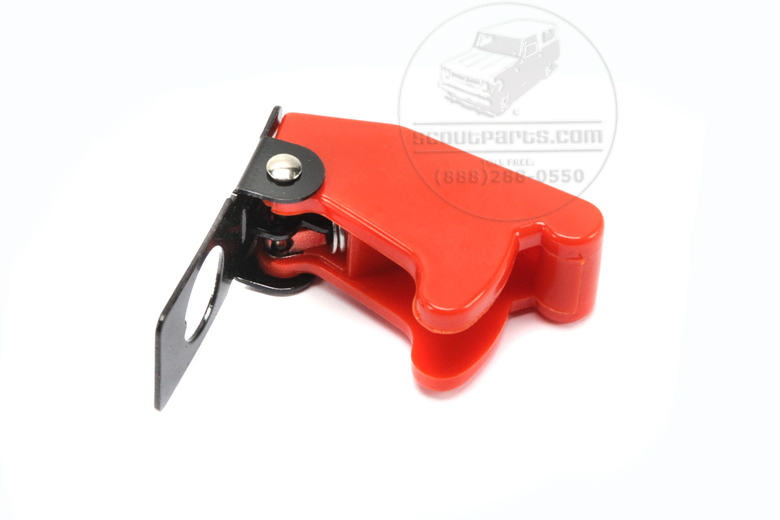 This cover will fit onto any toggle switch that you want to protect it from being accidentally turned on or off. I have a few of these and they make me feel like I am piloting an airplane. - Will fit and work with all standard toggle switches. 7/16" hole.